Other projects from Troy Duffy? Troy Duffy answers fan questions: From William Gannon: I love the saints so much, have any other movies you’re working on? Maybe some vigilante action? Troy Duffy answers fan questions! From Adam Tick: the Boondock Saints ever do a crossover. 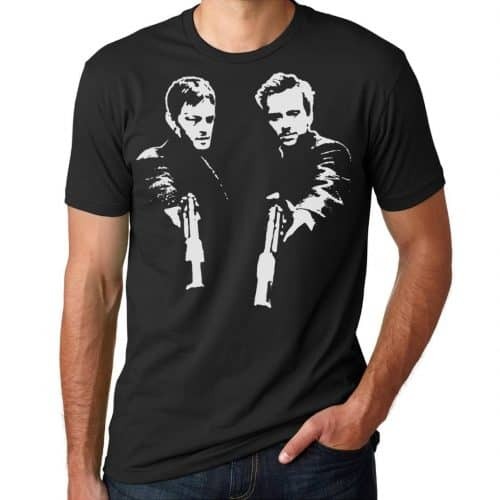 What movie franchise would you like to crossover with the Boondock Saints? 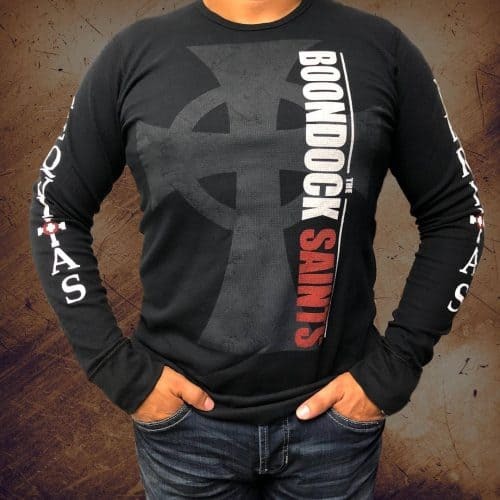 Troy Duffy answers fan questions: From Cameron Geiser: What was your favorite scene to shoot on either Boondocks movie? Get invited to a screening of Boondock Saints 3? Troy Duffy answers fan questions: From Brian D Jones: Can i get an invite to the screening for Saints III?? Troy Duffy answers fan questions: From Chris Conklin: Troy, what advice would you give to an aspiring writer/screen writer? Boondock Saints TV Show release date? Troy Duffy answers fan questions: From Hanna Burris: When do you think the television show will be released? Why a Boondock Saints TV Show? Troy Duffy answers fan questions: From Jenni Temprano: What made him decide to do a BDS television series? 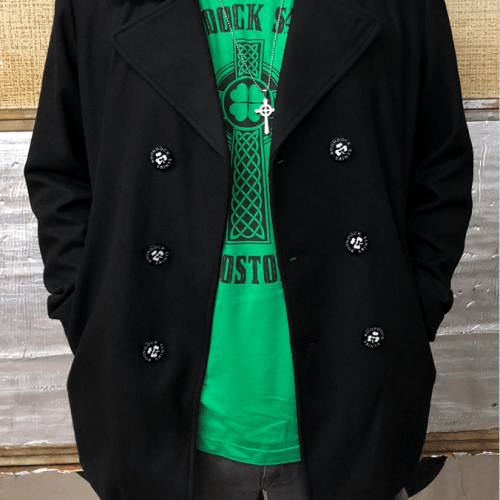 What would Troy Duffy do if Boondock Saints never existed? Troy Duffy answers fan questions: From Jesse Hobbs: How would your life have been different if BDS never got released? What other career would you have had? How did Troy Duffy pitch Boondock Saints? Troy Duffy answers fan questions: From Liam Quane: How did you get your first script pitched and sold?